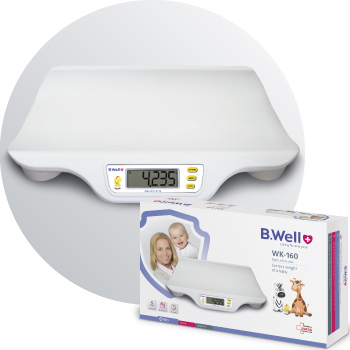 B.Well devices assist in the most gentle way when coping with a running nose, sneezing and coughing issues, and measuring your baby’s weight. The ultrasonic humidifier is nearly noiseless. The device will not bother you even at night. 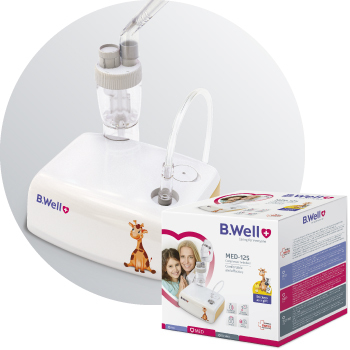 The B.Well humidifier can work up to 18 hours without refill due to its capacious 2-liter tank. Special design makes it easy to disassemble and wash. 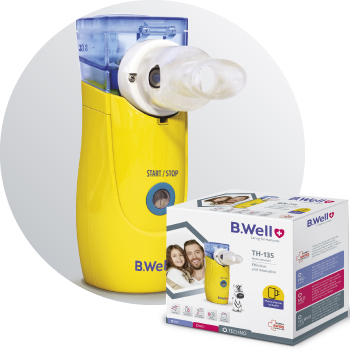 The electric aspirator does not transmit infections and is safe for mom's health as well. Single button control is convenient for parents and safe for babies. 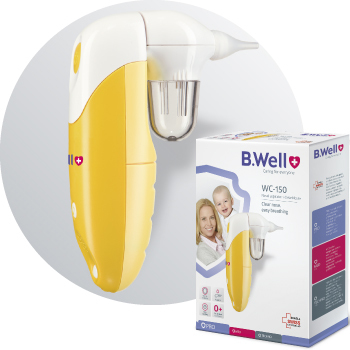 Safe and efficient, this B.Well aspirator is suitable even for child starting from birth.  The quality management system of B.Well Swiss AG is certified to comply with the international norms ISO 13485:2016. 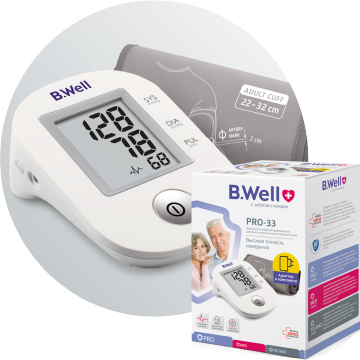 B.Well Swiss products comply with the Medical Devices Directive 93/42/EEC. PRO line represents basic devices for every family with a baby. Reliable and affordable health care solutions, designed with special care of children and their parents. MED devices have advanced functions to monitor your baby health. Thermometers MED will help to measure the temperature of any fidget. Compact and noiseless nebulizers are comfortable for children of any age. TECHNO devices have the advantages of state of the art technologies enabling you to care for your loved ones. They will provide exceptional comfort. 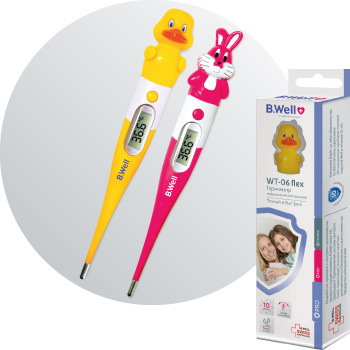 B.Well kids devices — only the best for your baby's health! Our products help take care of your child's health starting from birth. Take care of your child’s health starting from birth. Our products help take care of your child’s health starting from birth. 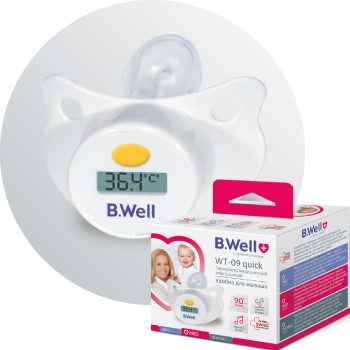 B.Well devices assist in the most gentle way when coping with a running nose, sneezing and coughing issues, and measuring your baby’s weight.